In this week’s blog I would like to give an example of how we can develop the role of S&C in sport skills coaching at the elite level. Last week I wrote about some of the ways we can assess/train physical qualities within a sports coaching session (click HERE). 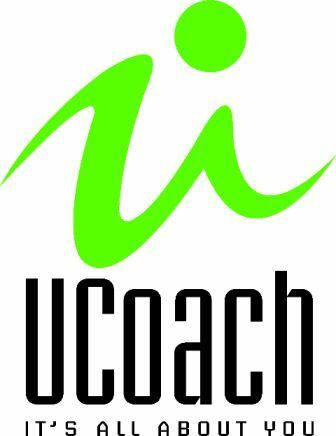 This should hopefully empower sports coaches to work on the fundamentals even if they don’t have the resources to pay for a full-time S&C coach. 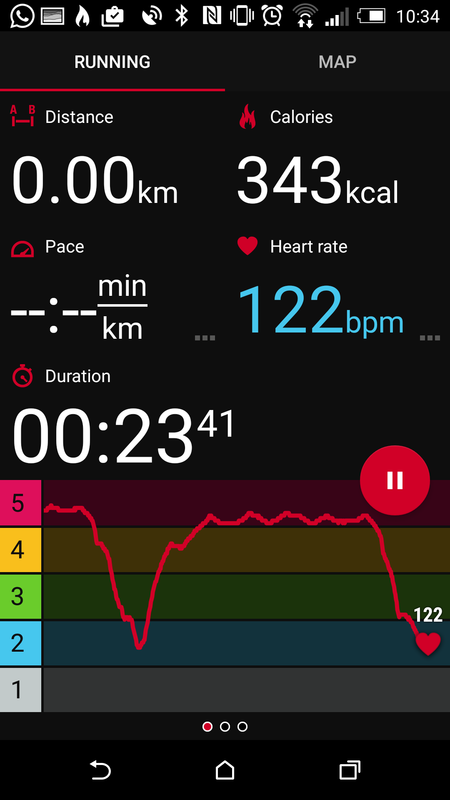 In this instance I want to talk about a session where a sports coach could conceivably be working on development of a physical quality (endurance) while at the same time working on a tennis player’s sports skills (footwork). Some times you actually want to do more mechanical loading such as a running based session but with all the pounding the body takes from moving on the court for 2-4 hours per day, in this case we went for an option that put less impact loads on the body by working on footwork rather than sprinting or high intensity running. 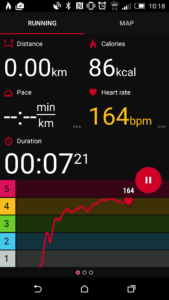 Respiratory training is a new concept in the fitness arena and the Training Mask 2.0. is a light, hands free, functional respiratory resistance trainer that strengthens the muscles you use to breathe. The diaphragm is the centerpiece of your breathing musculature. Training Mask 2.0 kills two birds with one stone by strengthening your breathing muscles and creating a hypoxic environment for you train in. No mountains required. I have seen social media light up with haters ready to criticise use of any such training device. But just to be clear I use it for one simple reason- it makes the athlete feel like the session is harder. I’m not going to enter into a debate as to whether it creates hypoxic conditions or it doesn’t, whether it increases VO2max or it doesn’t or whether it strengthens the breathing muscles or it doesn’t; I’m simply finding a way to jack the heart rate up without needing to increase the mechanical loading associated with high speed running and/or change of direction. It does! Feedback from the athlete is that the same footwork drills done wearing the mask make him feel like he is working much harder. 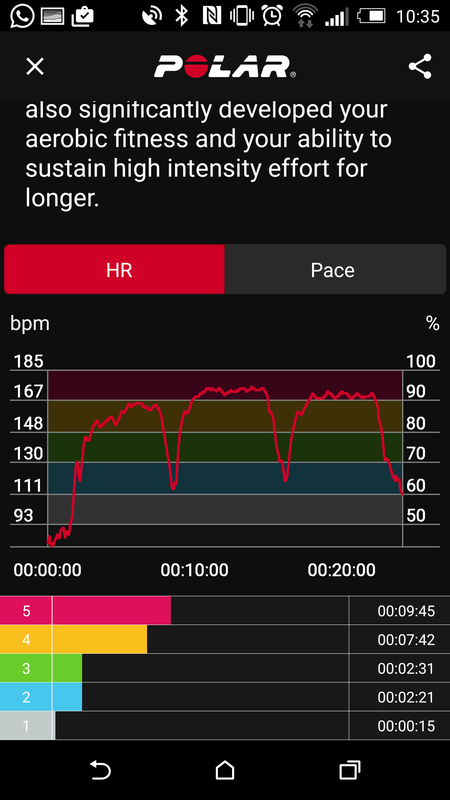 I’m actually going to ask the athlete to repeat the same sessions in a few days without the mask so I’ll put the heart rate data up for comparison. But I can tell you in advance, what you will see is that the heart rate will be higher for the same level of footwork intensity wearing a mask, and that’s all that we care about. 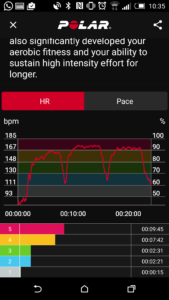 I have posted the video below and the screen shots of the Heart rate data so you can see the cardiovascular response to a session which a Tennis coach can easily do with a tennis player that will help develop some sports skills (footwork) at the same time as working on endurance. 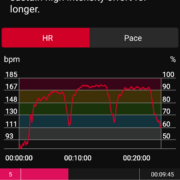 This five-minute video shows you a complete session plan that was used with a Professional Tennis player that works on cardiovascular endurance whilst performing tennis specific footwork patterns. By keeping the work to rest ratio 2:1 and using work intervals between 20 and 40-seconds it keeps the heart rate elevated. 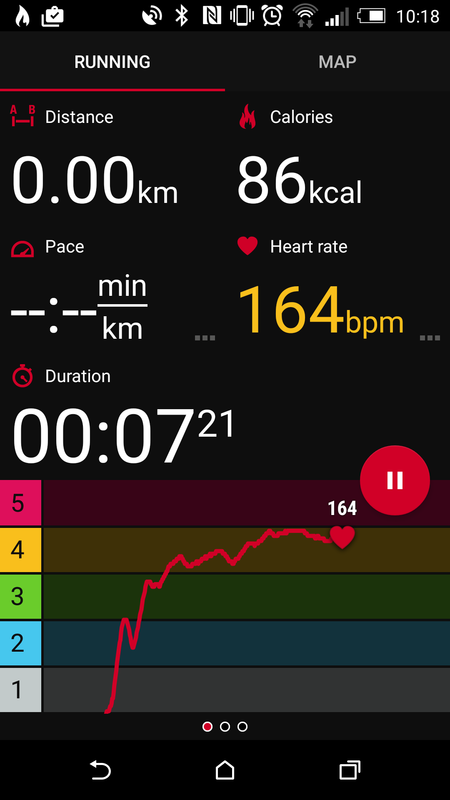 The average heart rate of the session was 152bpm and the Maximum Heart rate was 175bpm for a male Professional player. This is actually very similar to the Heart rate profile of a competitive match- although the actual work profile of the entire match will look slightly different to the heart rate summary profile above. The goal is to get the Heart Rate down to 120 beats per minute after every 90-second rest period which the athlete successfully did indicating a high level of conditioning. 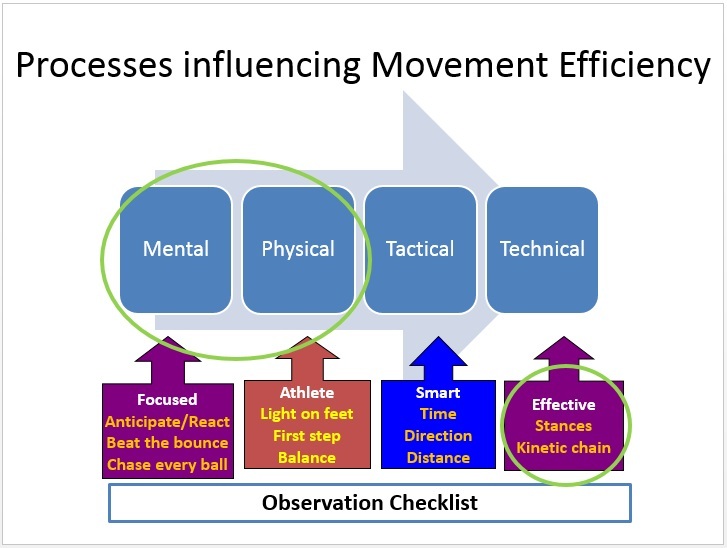 Hope this helps and I look forward to hearing how you get on applying these drills into your own training. This week I had the privilege to be invited to speak at a Lawn Tennis Association Level 4 Coaching Qualification. This qualification was being run by Nigel Long, a director of UCoach and I was asked to speak to the tennis coaches as part of the physical development section of the course. There were some break out practicals to keep them alert and engaged as part of this presentation as well as some video analysis of footwork. In the afternoon we looked at the Annual Plans that I have prepared for the various performance squads discussing expected training to competition ratios and the emphasis I place on different physical components at certain times of the year. We also did a warm-up practical. 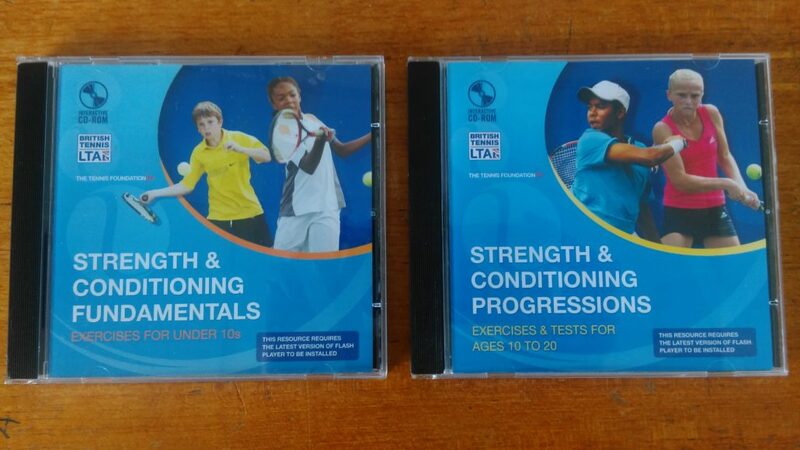 I think it is vital to put into context the role of physical preparedness at different stages of the tennis journey. 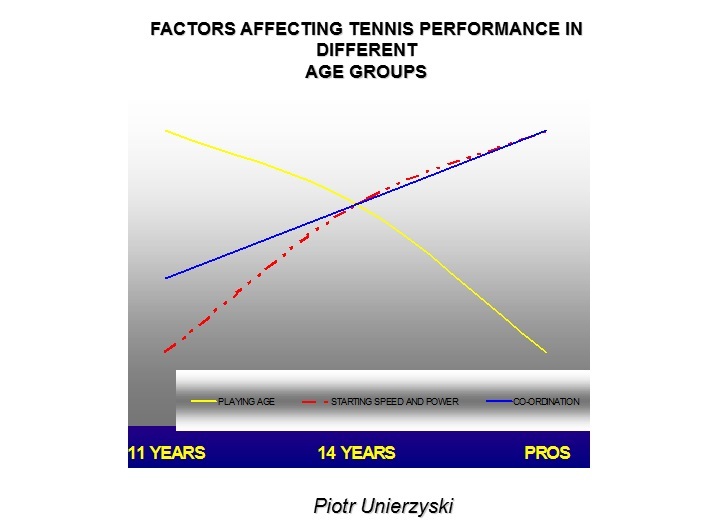 Clearly the number of years you have been playing has the biggest contribution to tennis performance (resulting in winning) in the game at 11 and under. It is not so important how fast or coordinated you are in a general sense- what counts is who has been playing tennis the longest. As you progress through the ranks it is evident that the role of the physical attributes of the tennis player become ever increasingly important- where upon at the pro game we can conclude that physical attributes such as speed, power and coordination are vital to tennis performance. Well duh? That’s obvious right? Well, while it may not come as a surprise, what surprises me though is the reluctance to give physical development enough priority in training during the years of training as a child and adolescent. If we can all agree that it is of vital importance then why can’t we agree it needs more training time as the child grows up? Do we perhaps assume that growth and maturation takes care of its development? I’m not sure but what I like to stress with coaches is that growth and maturation isn’t enough- time and time again research has shown that training related improvements in physical qualities can far exceed those developed through growth and maturation alone. We talked about the priority areas for physical development– which if you have ever attended an APA Training course you will be familiar with the 5 S’s (Suppleness, Skill, Strength, Speed, Stamina). We also talked about how many hours of Tennis and S&C per week. As far as hours go we can get into all kinds of discussions about how many hours to do per week, per year etc and of course we absolutely have to factor in talent into this discussion. 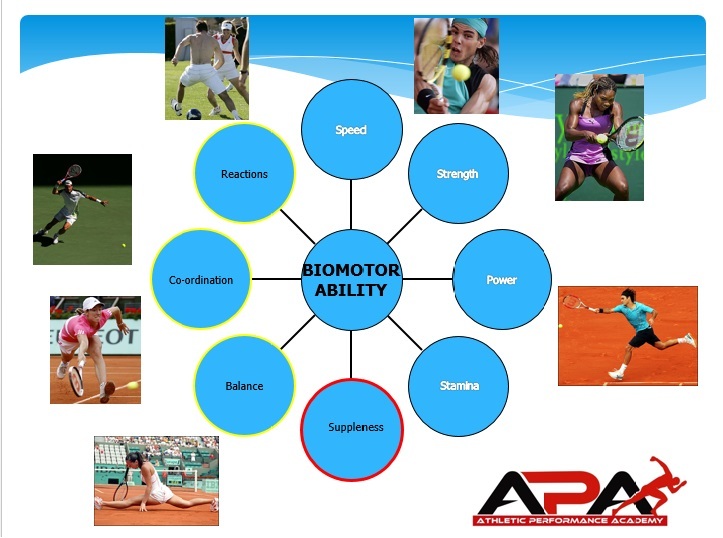 I wanted to offer this definition to get the coaches to view talent beyond the apparent genetic physical attributes but also the apparent rate with which they are able to acquire motor skills from a motor learning stand point. Once we grasp this concept we can view rate of learning like internet download speed- everyone will get there in the end but some people will take longer than others to download the information you are giving them. For me this is a critical part of the cross-over between S&C and Sports Coach. 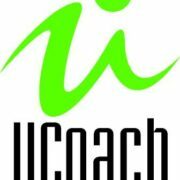 Every Sports coach has a technical checklist- basically a technical model of correct technique from a bio-mechanical standpoint. We talked about KINEMATICS versus KINETICS. As you will see in the slide above the technical checklist has a consideration of stances (footwork aka set up) and kinetic chain (bodywork/torque, impact and follow through). These would be considered the KINEMATIC aspects of technique- what the stroke should look like. Perhaps they lack the suppleness to get into the technically correct position- which effects their kinematics. But more often they also lack the required strength/speed to produce elements of the stroke due to their kinetics. They can’t produce enough FORCE or at the required speed to execute elements of the required technique. Now I explained that the gold standard is to conduct fitness tests and assessments to determine the athlete’s level of preparedness and whether they have the required levels of strength, power and speed to meet the demands of the game. That’s where we come in. But if they don’t have these kind of resources they can still conduct their own on court assessments. As Louis Cayer once told me, if an S&C coach is going to teach/train footwork then they had better know what they are talking about. You certainly have heard of the quote:” A little knowledge is dangerous.” We don’t want to undermine our selves by going outside of our scope of practice. In my experience the tennis coach is therefore in the best position to teach/train specific footwork patterns on the court in terms of how to move to hit a ball. But there are a number of physical qualities that need to be present which I discussed above. I personally believe these could be used by the tennis coach to get an indication of their athlete’s athletic profile in the absence of some of the fitness testing knowledge that an S&C coach will have. If the S&C coach has further knowledge and skills that mean they can coach the specific footwork of the tennis stroke then further transfer of physical gains can be made, and this should be encouraged. And also APA’s Level 2 Certificate in Strength & Conditioning. We will announce the dates for October/November 2016 shortly.